He invited me up onto the stage to tell them out my story….silence, everyone was gobsmacked. Mark Thomas is going to discuss with his legal team about doing an expose of guy carpenter, kroll and their Cosy relationship with city of London police. thanks for your e-mail. I.m sure Christine Lord of Justice4andy.com would like to get their story to someone like Mark Thomas and The New Statesman. What is happening as I told you in my case is really quite frightening. I’ll send you by e-mail a photo of Christine and several other distraught mothers one 74 years old , being threatened with arrest at the Ministry of Justice. 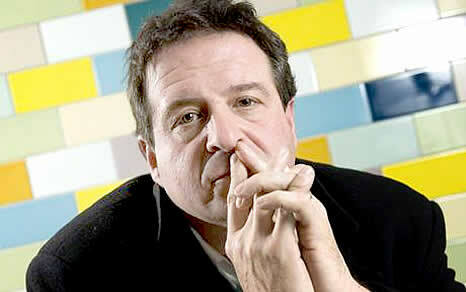 Hurray for Mark Thomas. the guy is a legend.